Family Chiropractic of Brighton is equipped with the most advanced chiropractic technology in existence today: the Sigma Instrument. This cutting-edge tool is used for both spinal analysis and spinal adjustment. This gentle yet effective instrument gives Dr. Fasick valuable information about the characteristics of your vertebrae and tissues in ways that could never be done before, and helps him determine the most appropriate treatment for any existing conditions. What Makes the Sigma Instrument Superior to Other Approaches? The Sigma instrument allows Dr. Fasick to isolate problem areas faster and more accurately than can be done manually. This technology not only precisely measures the fixation of the spine, but also treats issues related to the spine and nervous system. A gentle signal is sent thru the Sigma Instrument into the vertebrae. That signal is reflected back and interpreted by sophisticated computer software which provides a detailed spinal analysis. This analysis helps Dr. Fasick locate and treat existing issues. For the initial assessment, you will feel only a “light click” when Dr. Fasick places the Sigma instrument over your spine. During the treatment phase, you will feel a light tapping sensation that continues for several seconds until the desired response has been achieved. Treatment with the Sigma Instrument is highly efficient; the computer automatically ends treatment the moment your tissues have responded. How Does it Compare to Traditional Adjustments? Treatment with the Sigma Instrument puts all the fears of manual chiropractic treatment to rest. It involves no manual rotation, thrusting forces, or popping/cracking sounds – making the Sigma Instrument comfortable for patients of all ages. It offers precise treatment that is easy on the body every time. How Can the Sigma Instrument Be So Gentle? The Sigma Instrument utilizes space age technology to exert a precise oscillating force with uninterrupted motion, all through soft tips that comfortably rest on the body. Ready to put this cutting-edge technology to work for you? 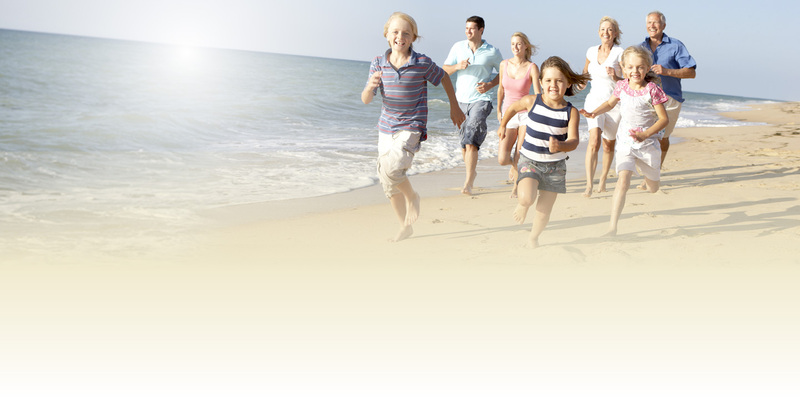 Call Family Chiropractic of Brighton today.